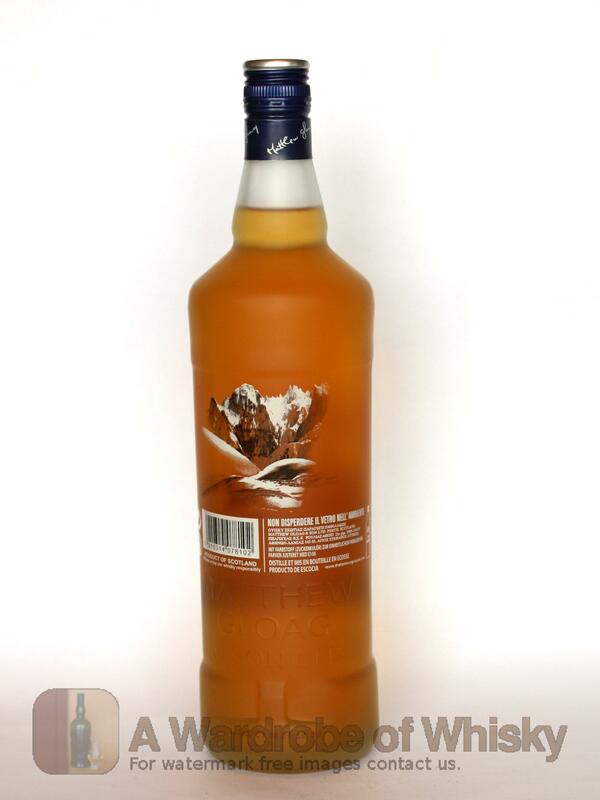 Made from grain spirit and matured in oak casks before being gently chill filtered, the light and vanilla-sweet Snow Grouse whisky has a smooth taste. With a "sweet gloopy mouth-feel, it has a cool taste sensation when served seriously chilled"
Nose (85): strong. peaches, vanilla, honey, corn, floral. Taste (85): light, powerful. honey, corn, wood, vanilla, spices. Finish (85): average. corn, honey, vanilla. 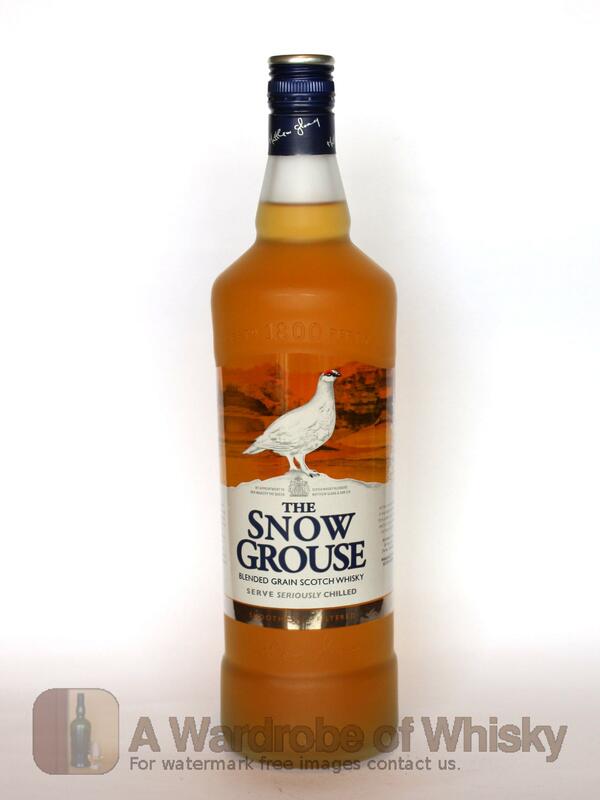 These bottles have been chosen over others because their nose, taste and finish are more similar to Snow Grouse than the rest. Go to Whisky-o-matic page to fine tuning other settings.